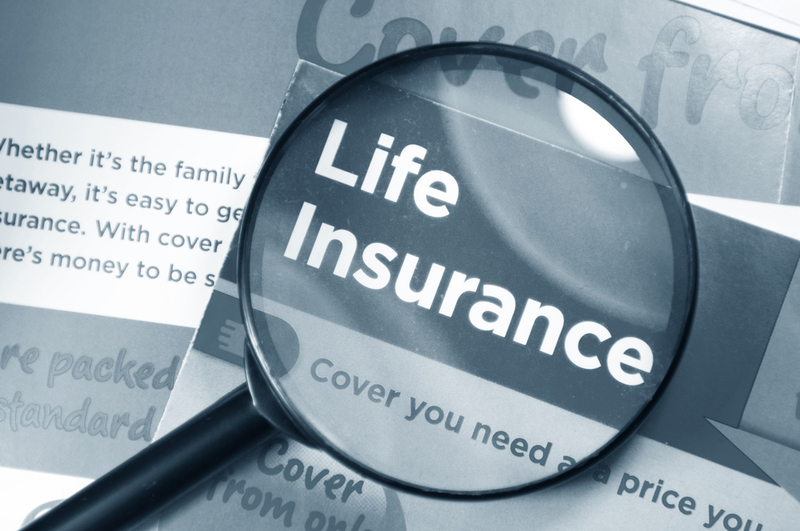 Anorak Technologies Limited, a London, UK-based life insurance advise platform, secured £5m in Series A funding. Kamet Ventures (the startup studio backed by AXA) made the investment bringing the total amount raised to date by the company to £9m. The company intends to use the funds to expand its technology and data teams to continue to develop its technology and to launch a platform for advisors. 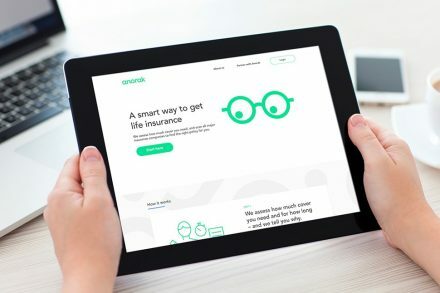 Founded in 2017 by David Vanek, CEO, and Vincent Durnez, CTO, Anorak is building an automated life insurance advice platform and APIs, which will be integrated by distribution partners. The company’s solutions are powered by data science and machine learning to give people access to tailored advice based on their unique circumstances about life and their risks. Anorak has already secured partnerships with Starling Bank and Yolt (ING Bank).